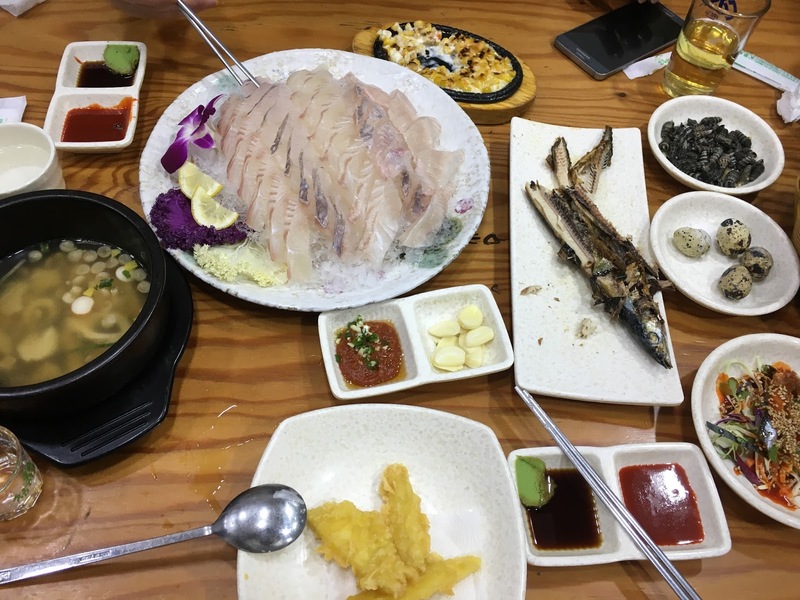 My mate is about to indulge in the raw fish. It might be awkward to have raw seafood for some foreign people because of the texture of food. 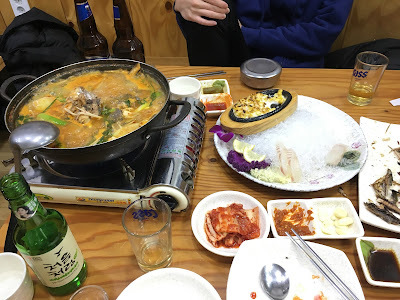 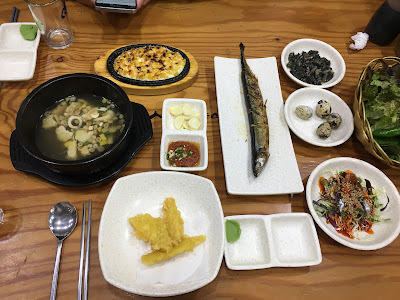 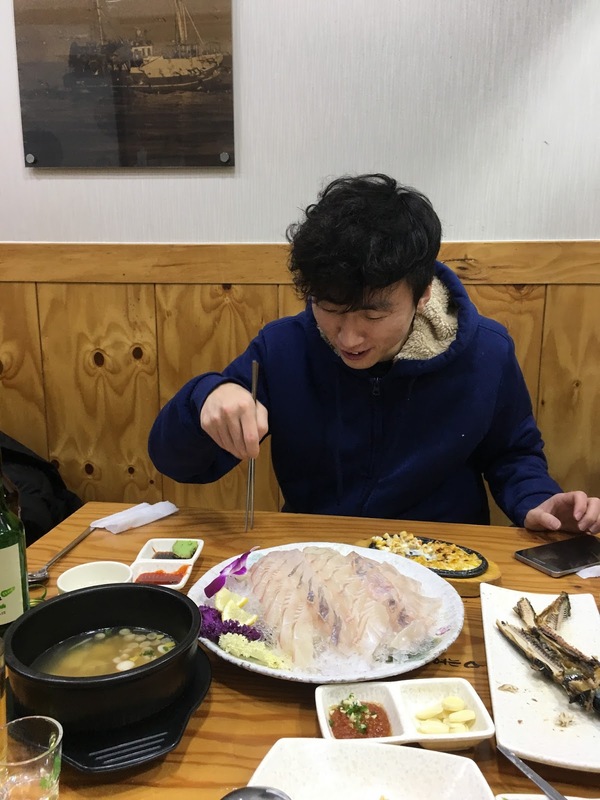 I dare say You can not say You had Korean food unless you have tried Sea food in Korea.